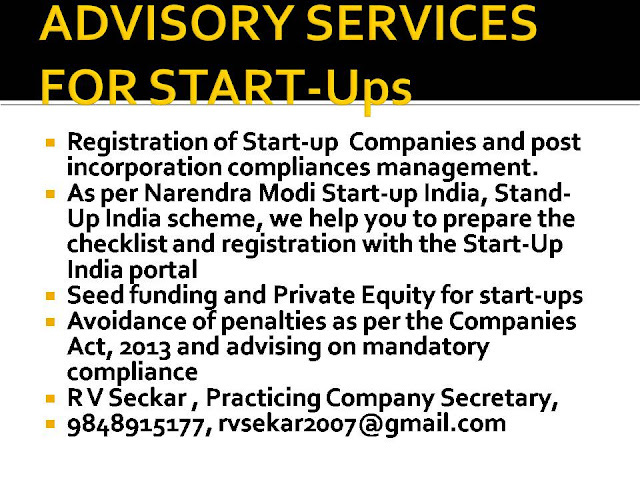 This was based on a recommendation of the Kotak Committee on Corporate Governance. Explanation.- For the purposes of this rule, it is hereby clarified that the paid up share capital or turnover, as the case may be, as on the last date of latest audited financial statements shall be taken into account. 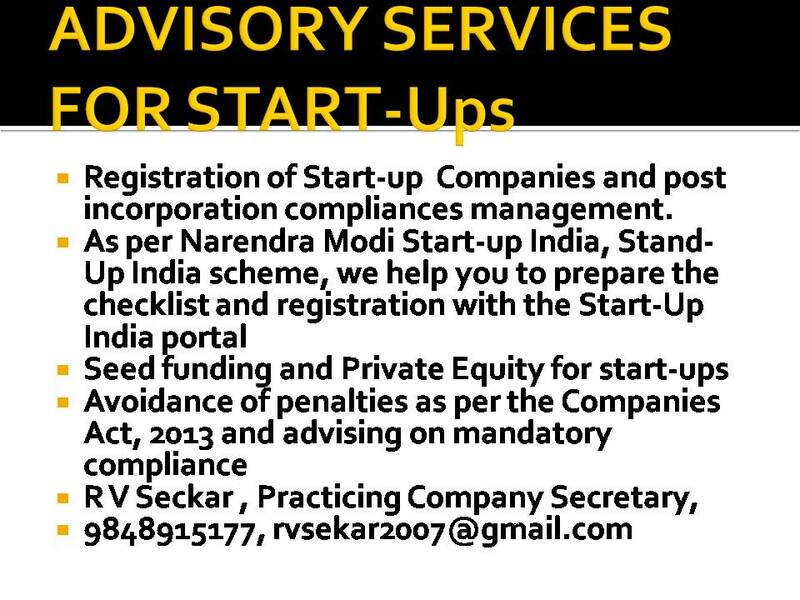 Why SEBI Insists for Women independent Director in Listed Companies? 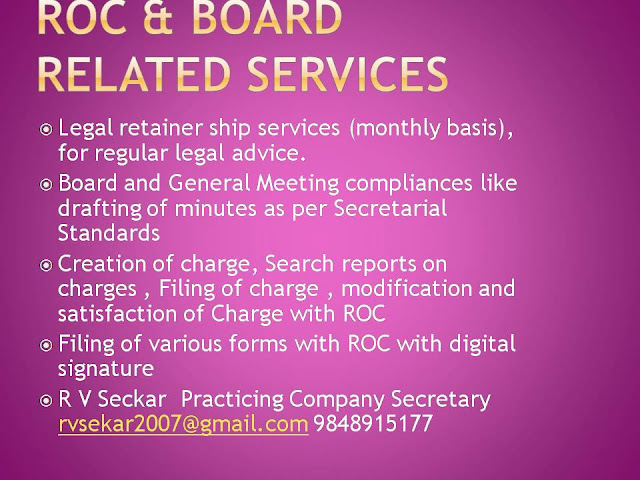 As per Companies Act 2013, women director need not necessarily be independent. 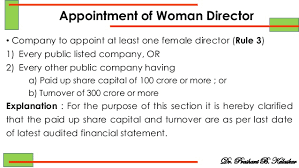 However, SEBI LODR recent amendment provides that independent women director should be appointed in top 500 and 1000 listed companies. Presently , Women Directors are appointed in listed companies who are belong to promoter group thereby she cannot act indepentendly. Hence , SEBI LODR amendment makes it mandatory to have women independent directors in their board.